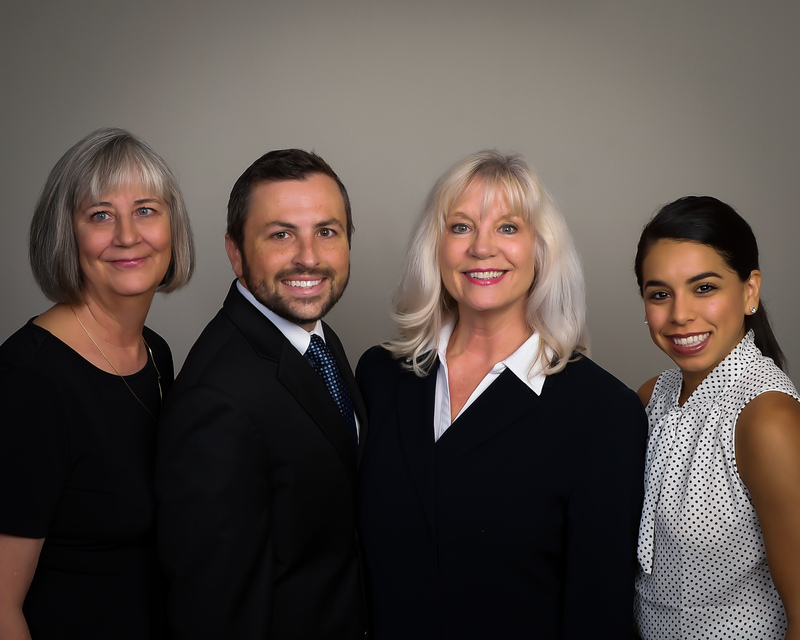 The attorneys at McFall Law Office practice within Cleveland, McClain, Garvin, Grady and Oklahoma County and in Municipal Courts in Norman, Moore and Oklahoma City. Explain the Law and its application to your case in understandable terms. Assess strengths of your case realistically and honestly and discuss outcomes with you. Use available technology to give you an edge. WHAT MAKES US THE BEST OFFICE FOR YOU? Personal attention is only one component of a successful attorney-client relationship. Besides helping educate you about realistic legal options, in some cases our staff will focus on a team approach to problem-solving. McFall Law Office has used many reputable professionals in the community who have been of additional service to our clients and helped them achieve the desired outcome. Professionals such as financial advisors, business valuation consultants, tax accountants, psychologists or counselors, alcohol/drug treatment providers and life coaches, have been useful in helping clients achieve their goals. Hire an attorney focused on helping you set and achieve your legal goals. Speak with a representative from McFall Law Office directly at (405) 310-2691, and experience what it is like to meet the leader of your problem-solving team. "She and her assistants do their homework. They do research and they listen and pay attention to their clients. When they go to court, they are prepared. They give it all they have to give."